It is a well-known fact already that software product testing involves execution of the different checking types, aimed for the certain purposes. Functional testing ensures the work of all system functions without fails and errors. User interface testing is responsible for the checking of the developed product simplicity and usability. Regression testing shows whether the bugs have been really removed after their fixing. But the bugs absence, interesting design, and usability are not always the guarantee of the product success. Everything is much complicated, especially, if this is about the product localization. Many companies are focused on the international market. It is extremely important to give a good account of oneself and one’s product from the very beginning of the globalization process. In other words, to gain a brilliant reputation and maintain it in the future. Software testing company offers the special services for solving problems, connected with the product globalization. Localization testing ensures the checking of the systems activities which will be used by the different cultures representatives. The delivery of the high quality of the product functionality while using it in the different locations. The product which contains the severe bugs and functions with a great number of errors will be interesting to no one. The control over the maintenance of all linguistic norms while using the product by the native speakers of the different languages. It is important to adapt the system for the representatives of one or another nationality. For example, the product which menu is submitted in only one language will be not popular among the other language group members. In other words, the localization is a process of the system adaptation for the end users from the different countries and for the various cultures representatives. 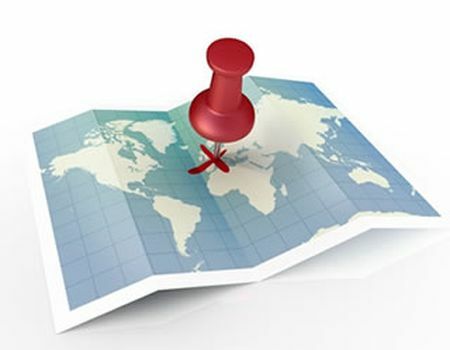 The successful product globalization is possible with the help of localization testing. What Are Advantages of the Successful Globalization? The global acclaim of the product. The profitability enhancement of the manufacturing company.